Revised and Updated with Free CD-ROM! 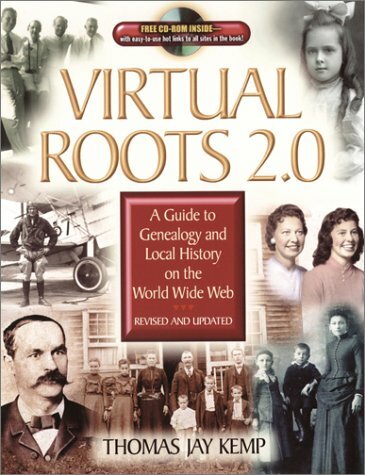 Virtual Roots 2.0: A Guide to Genealogy and Local History on the World Wide Web is the revised and updated edition of Scholarly Resources's top-selling guide to genealogical research on the internet. The Web has made the world much smaller, communication more instantaneous, and the searching of data from the world's archives a practical reality. But with more than one million web sites and home pages on the internet, how do users narrow the search to find the sites with the valuable information they are seeking? 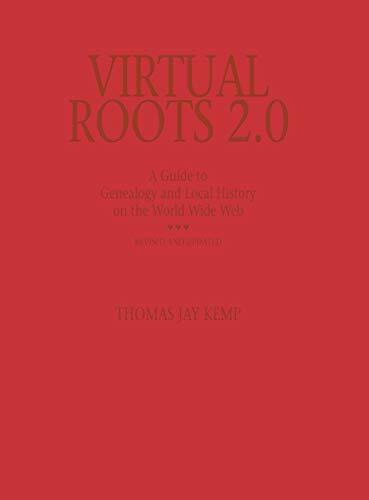 Virtual Roots 2.0 is a detailed directory of more than one thousand of the best genealogy and local history sites on the web, carefully selected by Thomas Jay Kemp, eminent genealogist and chair of the ALA's Genealogy Committee. This new volume not only lists websites from around the world but also outlines the important resources and guides found at each site. The accompanying CD-ROM includes hot-links to all of the sites in the book. Now users can simply click on a link and instantly be taken to the site they have chosen. Each entry in Virtual Roots 2.0 includes an e-mail and postal address, and where available, the telephone and/or fax number for reference staff of each website. This information enables researchers to immediately contact archives, libraries or societies around the globe while still viewing the repository's website on the computer. 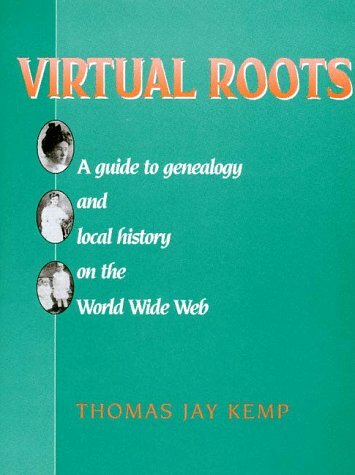 All of this vital data is brought together in one handy directory, making Virtual Roots 2.0 the most comprehensive and easy-to-use all-in-one-guide to genealogy on the internet. Thomas Jay Kemp is assistant director of the Godfrey Memorial Library in MIddletown, Connecticut.